Joe McCall is the lead designer for Oglesby/Greene. An AIA fellow, he has designed graceful modern residences, churches and commercial buildings, and renovated converted lofts. 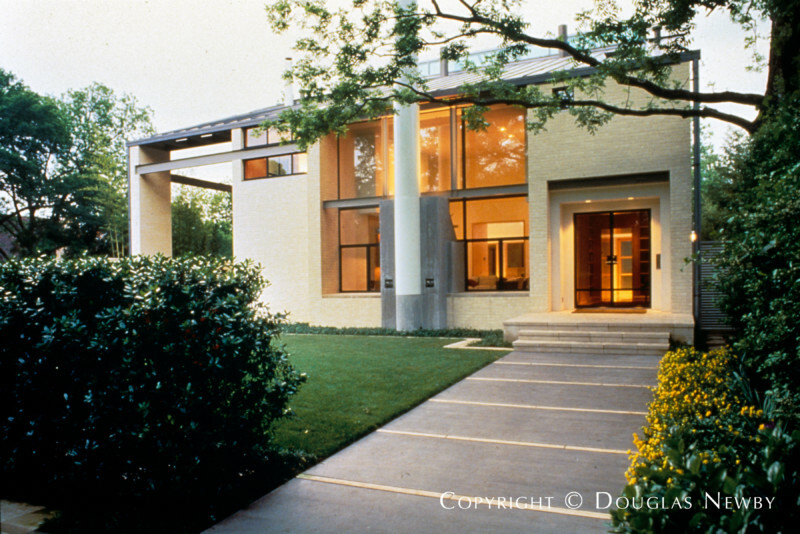 He has made a major impact on the architectural direction of Dallas.